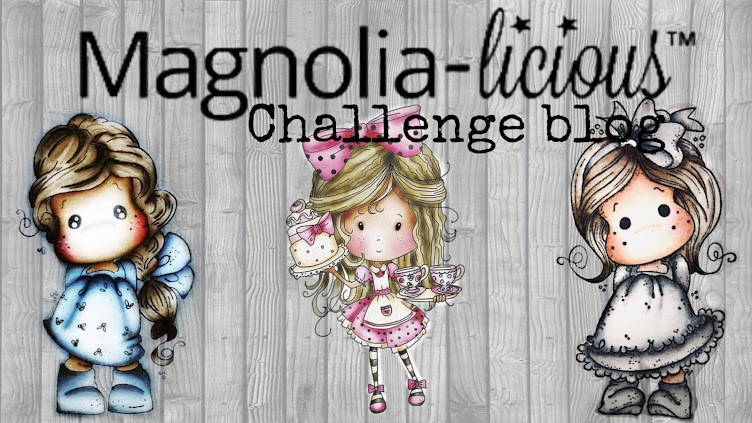 MAGNOLIA-LICIOUS CHALLENGE BLOG: Dr. Monday MD Post #15! 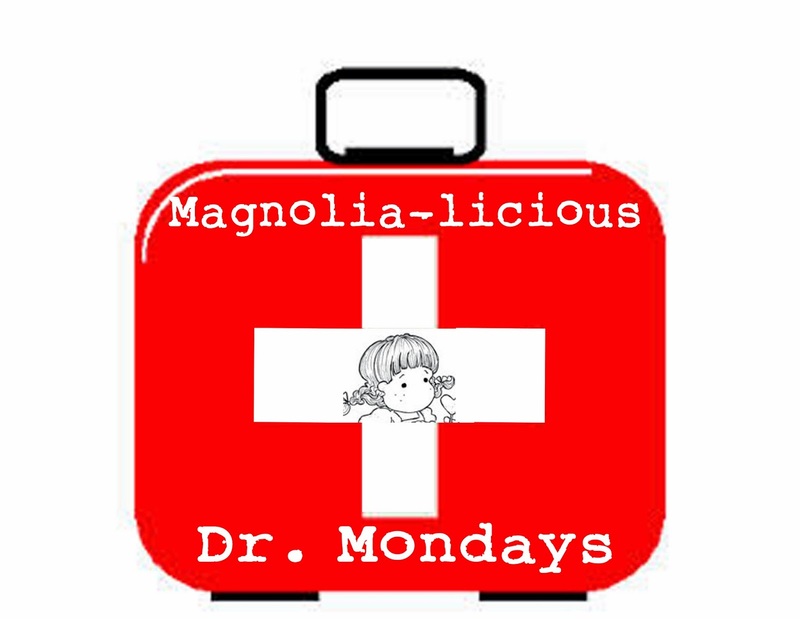 Welcome to Dr. Monday MD #15! 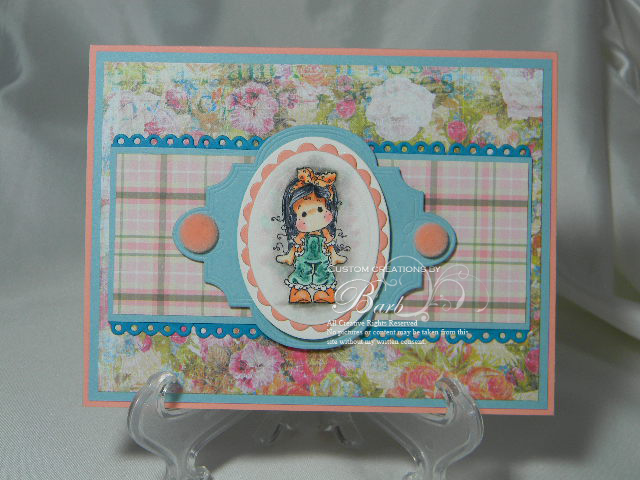 adorable post it covers. 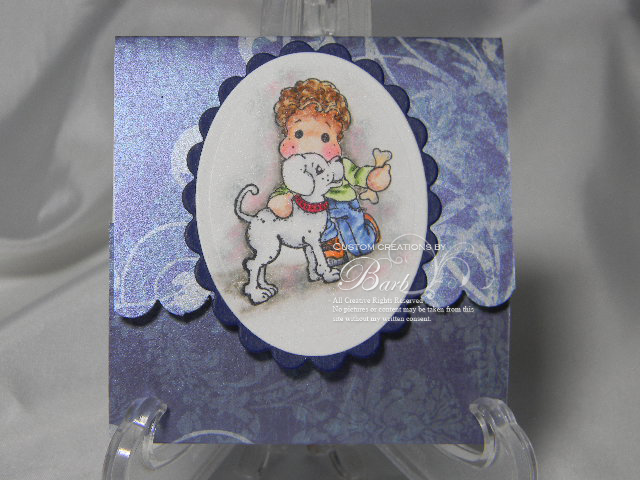 See the project on her blog today! 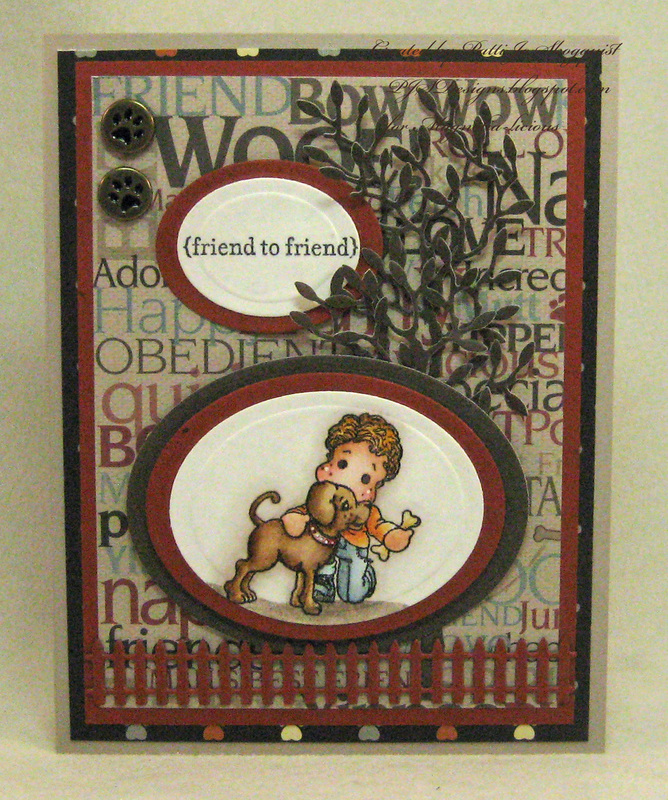 Patti Jo Skogquist made this DARLING card with Edwin & his dog..perfect masculine card for someone special. 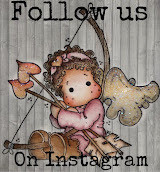 See the details on her blog! how much I love her and how lucky I am to have her love. power, control and attention. Will not write things like, "I'll add far more after".